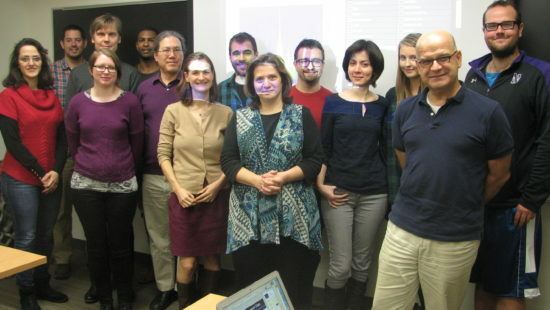 Gravity Spy is an NSF-funded interdisciplinary project incorporating citizen science, machine learning, social science, and aLIGO detector characterization. 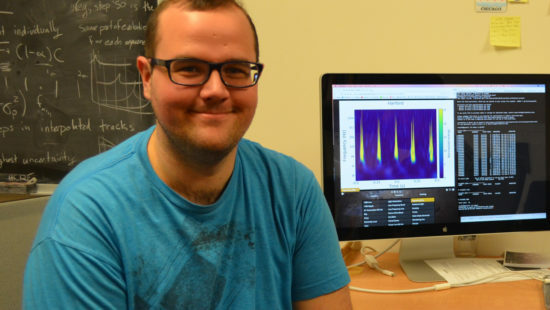 One major issue afflicting aLIGO’s ability to detect gravitational waves is poorly-modeled noise known as “glitches” Gravity Spy aids in the classification and characterization of glitches by combining human intuition and pattern recognition with the power of computers to process large amounts of data systematically. 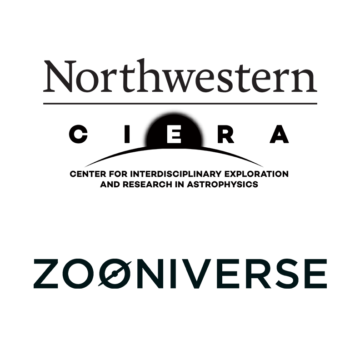 Zooniverse Project volunteers morphologically classify glitches from the LIGO data stream, which are used to train machine learning algorithms for further classification. 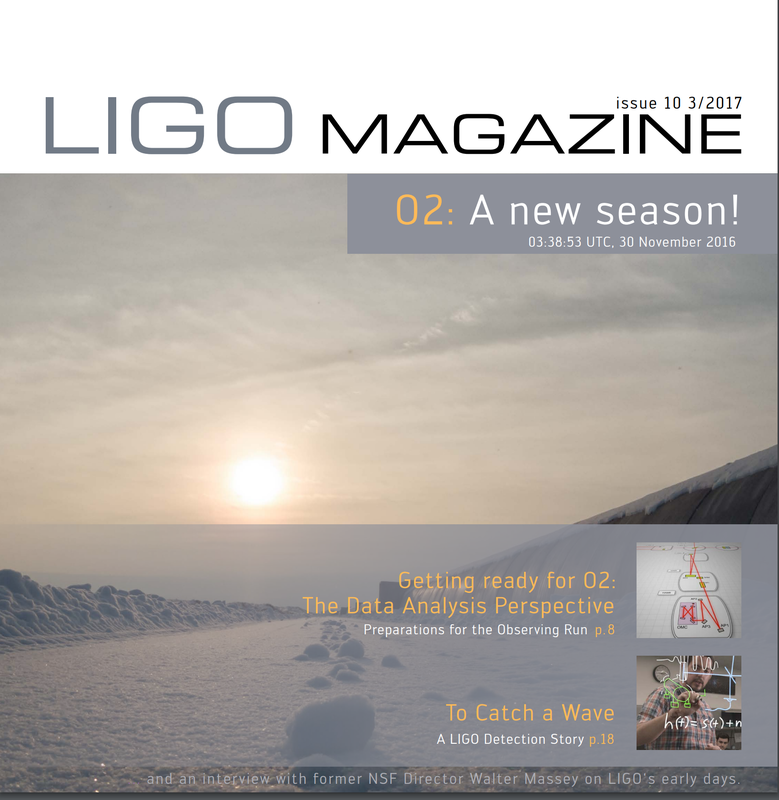 In addition to the characterization and elimination of problematic noise in the aLIGO data stream, Gravity Spy promotes gravitational wave science and involves the lay public in scientific progress.